Viet Nam and Laos have launched a project to plant more markers and upgrade existing markers along their common border line. 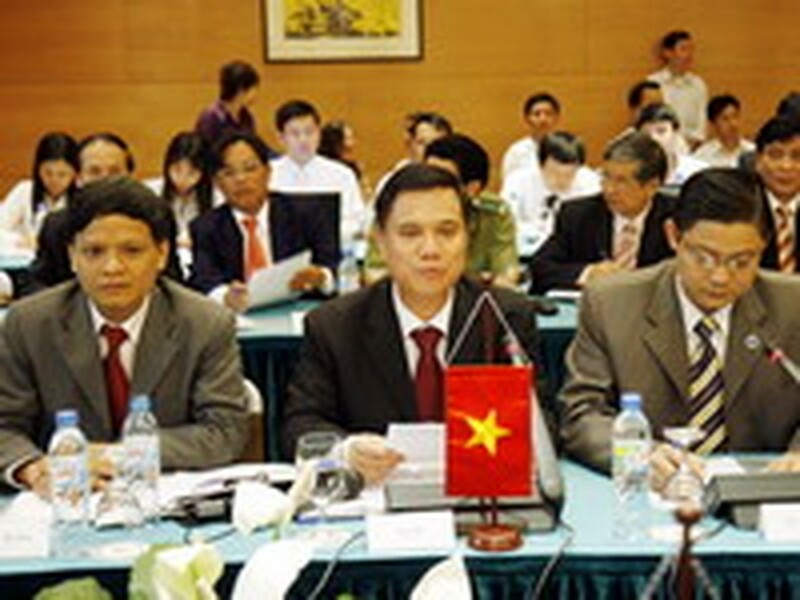 The two countries’ Joint Committee for Border Marker Planting is sitting for their first round meeting in Hanoi from May 1-3 to discuss the project’s implementation. The two sides agreed upon a detailed plan to plant 59 border markers in ten pairs of bordering provinces in 2008 and 205 others in 12 pairs of bordering provinces in 2009. The first marker under the project is scheduled to be inaugurated at the international border gates of Lao Bao (central Quang Tri province of Viet Nam ) and Densavane (Savannakhet province of Laos ) on Sept. 5. The Vietnamese delegation to the meeting is led by Deputy Foreign Minister Vu Dung, Chairman of the National Border Committee and Co-Chairman of the Joint Committee. The Lao delegation is headed by Deputy FM Phongsavath Boupha, Head of the Laos-Viet Nam Border Committee and Co-Chairman of the Joint Committee. The Lao delegation was received by Deputy Prime Minister and Foreign Minister Pham Gia Khiem in Hanoi on May 2. Lao Deputy FM Boupha said bilateral cooperation in border work has helped foster the two countries’ special friendship and boost socio-economic development in their bordering provinces. 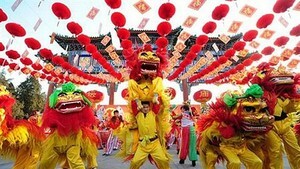 He cited as examples that some international border gates at the two countries’ joint border have become tourist destinations attracting foreign visitors and the two countries’ people. He affirmed that Laos is eager to continue cooperating with Viet Nam in the work.